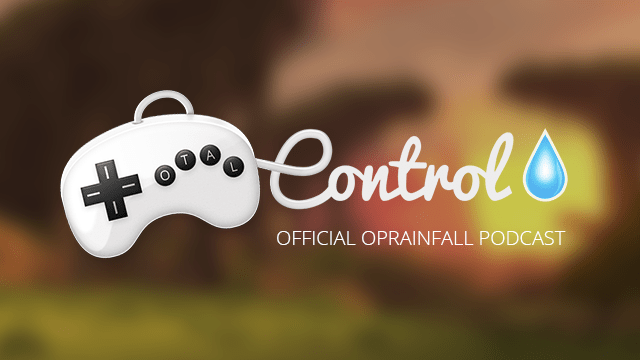 Welcome to episode 38 of Total Control, oprainfall’s official podcast. Recorded on July 1st, join Azario Lopez, Justin Guillou, and Steve Baltimore as they discus Azario’s E3 2015 adventures and Hyperdimension Neptunia Re;birth 3. Also discussed it Final Fantasy VII remake, Shenmue 3, Cuphead, Lost Dimension, and a lot of other games from E3! Don’t forget to subscribe by adding the Total Control RSS feed to your podcast software. Also be sure to check us out on iTunes. If you would like to contact us, email us at totalcontrol@operationrainfall.com.